Having the wisdom teeth removed can be one of the scariest procedures for some people. This is mainly because a lot of people aren’t familiar with dental surgeries up until they have their wisdom teeth removed. While the entire process is actually quite simple, it’s good to know who performs the extraction and what is involved. Knowing the process and who will be removing the wisdom teeth can help a person feel more comfortable with the idea, as at first, it might be scary. Today, we will discuss who extracts wisdom teeth and why a special person is necessary to do so. Who performs wisdom tooth extractions? As surprising as this may come, there isn’t one type of specialist that can perform wisdom tooth extractions. There are a number of dental specialists that have the ability to remove the wisdom teeth, almost all dental professionals are taught and trained on how to properly remove the wisdom teeth. However, this does not mean that every dental professional offers wisdom tooth extraction services. Occasionally, a person’s general dentist won’t have the ability to remove a person’s wisdom teeth due to their office space or their own comfort. In these circumstances, a person is typically referred to a periodontist, oral surgeon, or maxillofacial surgeon. There are a lot of general dentists who can and will perform a person’s wisdom tooth extraction. Every general dentist undergoes training in this field, but some may opt not to offer it at their practice. Some offices aren’t equipped to handle procedures as such and they may refer the person to a different office. However, they are able to do the follow-up check-ups and cleanings after the wisdom teeth have been removed. An oral surgeon is especially great for wisdom teeth removal procedures because invasive procedures as such, are exactly what they specialize in. An oral surgeon will often be referred by the person’s general dentist. The oral surgeon will have the necessary space and equipment to perform a wisdom tooth extraction properly. A maxillofacial surgeon can also perform a wisdom tooth extraction. Both oral and maxillofacial surgeons work on the mouth and jaw as well as the neck and face. They are trained to know all about the hard and soft areas within the mouth, thus why they are capable of performing a wisdom tooth extraction. 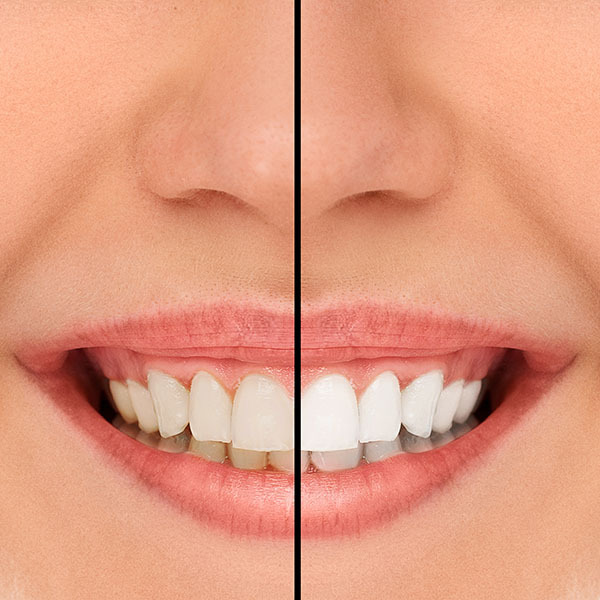 A periodontist is a special dentist that works primarily on the supporting structures of the teeth. They are a great type of specialist that may often perform wisdom tooth extractions. Because they are fully trained in the supporting structures of the teeth, they are capable of pulling out the wisdom teeth. 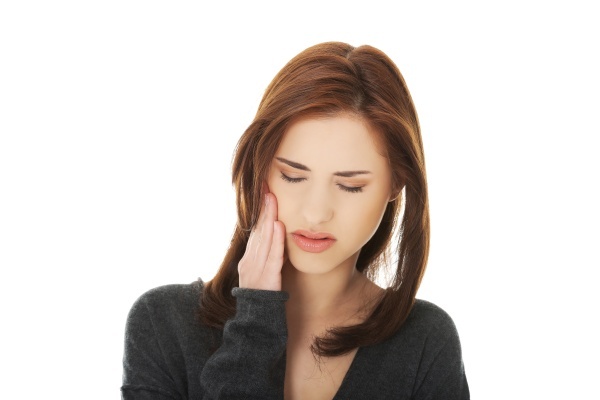 Having the wisdom teeth pulled out can be a painful and scary procedure. 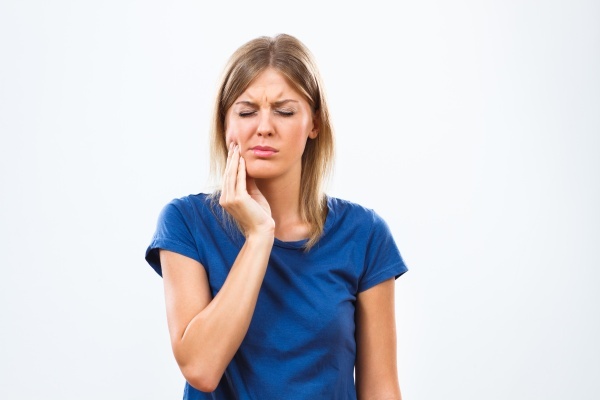 Knowing who can perform the extraction can be beneficial to a person who is experiencing pain from their wisdom teeth or for someone who needs to find the proper specialist to have them removed. There are so many different dental professionals that are fully trained and capable of wisdom teeth removal. Talk with your dentist today about who the best person is for you. If you have any further questions, give us a call. We’re happy to help assist you in any way that we can!